Results for 2018 Saturdays C.D.L Foil competitions. Dates for 2016 Saturdays C.D.L Foil competitions. 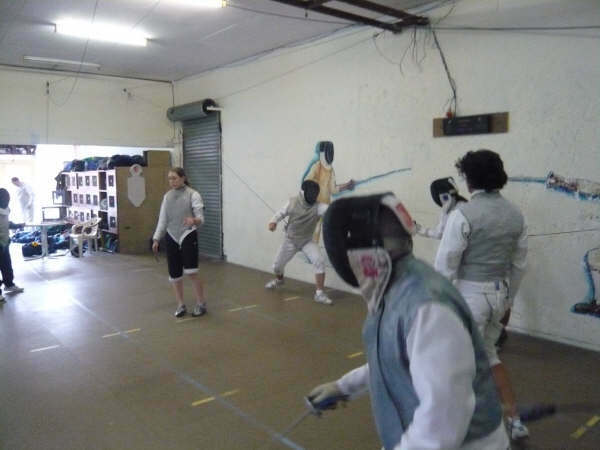 Coeur De Lion – Monthly Competitions @ State Fencing Centre in 2015. Roll call from 1 with a 1:30 start. $5 entry. Coeur De Lion Competitions for 2014. Coeur De Lion Competitions for 2013. Congratulations to T.C Reynolds for winning the overall Gold. Congratulations to S. Dare for winning the overall Silver. The Coeur De Lion Competiton was run and won again this year. 2012 Competition: 1st Saturday of each month unless stated. Congratulations to all who competed in the largest C.D.L on record on Saturday 8/5/11. 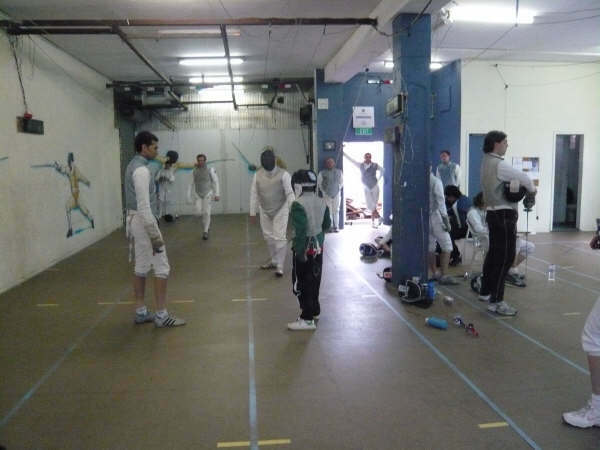 32 Fencers competed in the monthly Foil competition at the State Fencing Centre, North Melbourne. Blue: Kenneth Yuen – Monash Uni. For full results Download CDL #4 2011 . Final Competition 5th November 2011. #1 Results Download CDL #1 2011. #2 Results Download CDL #2 2011. #3 Results Download CDL #3 2011. #4 Results Download CDL #4 2011. #5 Results Download CDL #5 2011. #6 Results Download CDL #6 2011. #7 Results Download CDL #7 2011. #8 Results Download CDL #8 2011. #10 Results Download CDL #10 2011. 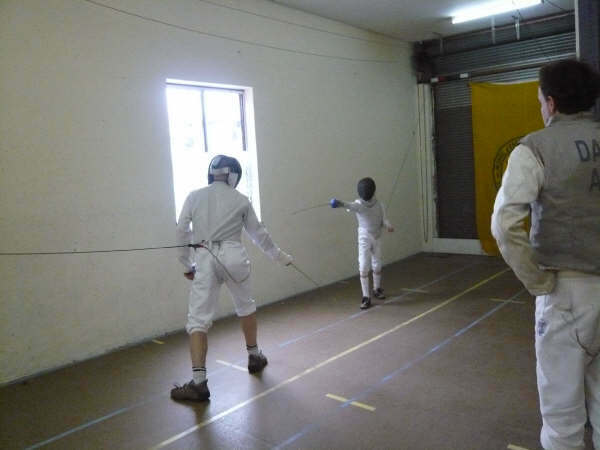 The Coeur De Lion is happy to announce a Junior Competition to run in conjunction with the open / senior events run on a monthly basis at the State Fencing Centre. This is open to brand new fencers or under 13’s who have not competed before. 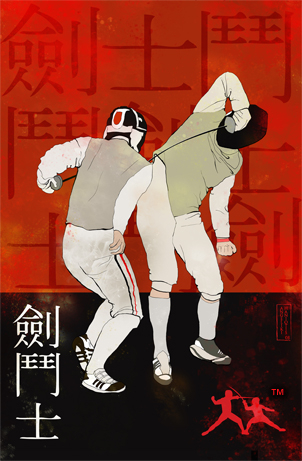 Format: Poule, each fencer fences one another to 5 points. There will be a Prize for winner (overall), and each match will be referee’d by a senior fencer (competing in the open competition). Results Calendar is also available on Fencing Victoria website. To be held on a Saturday afternoon on a monthly basis. 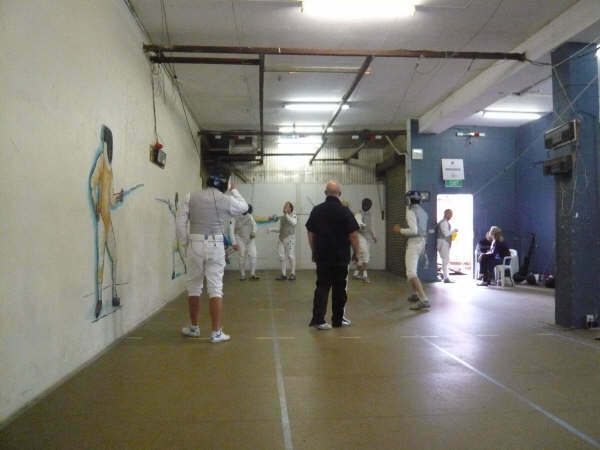 Location: At the Fencing Victoria – Fencing Centre, Arden St North Melbourne. Entry: $5 entry for the Gold, Silver and Bronze poules. Running Tally for an overall annual winner (top 6 results counting). 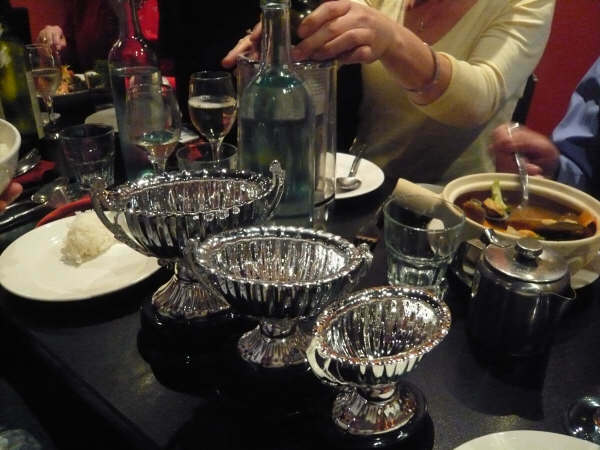 In 2010 there is a Sponsorship Prize for each division. The CDL (Heart of the Lion) is a friendly informal foil competition, run mainly to give beginners a taste of competing, without the pressure. Run about once a month on a Saturday afternoon, the CDL consists of only two rounds, so it’s not too much of a fitness challange, and leaves time for lessons etc. The format is pools (round-robin, everybody in the pool fences everyone else). The initial pool is a mixture of more experienced fencers (who are responsible for refereeing, scoring etc), and newer fencers. Based on the result in this pool fencers split into Gold, Silver & Bronze pools, with others of similar ability, where again it’s round-robin, and prizes are awarded. So although you may get your ego dented a bit by losses in the 1st round, the 2nd round will be more even! 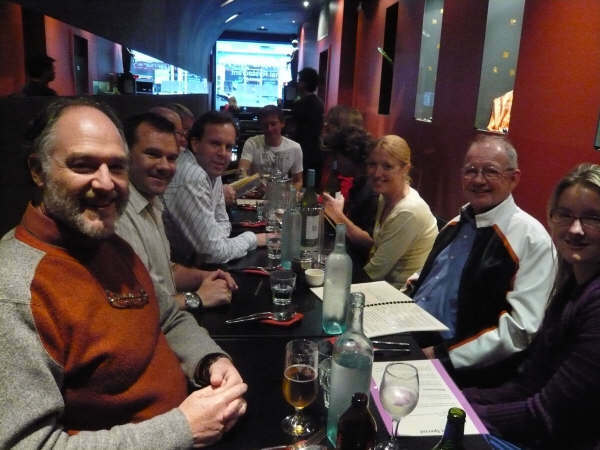 The competition finishes about 4pm, and a group generally meets later for drinks/dinner. Funded by the $5 entry fee, there are prizes for the winner of each pool, and at the end of the year in just about every category we can think of. NB. If your club would like to promote a club competition, please feel free to contact the administrator of SFA.com.au and organise it!